Kenny Sykes is on a mission. He's determined to make his mark somehow in his new town and his new school. In the meantime, he's appointed himself the secret savior of the hundreds of crickets who seem bound to commit suicide by jumping into Kenny's pool. Why he wants to save them, he's not entirely sure. 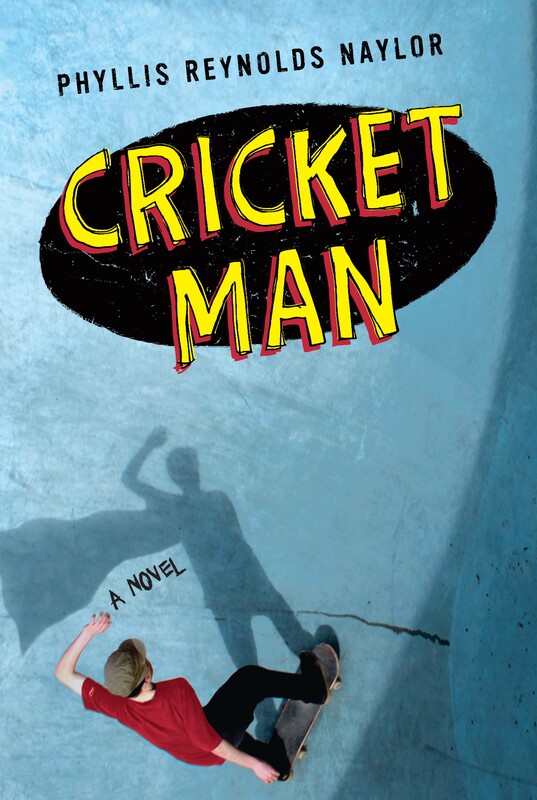 But once school starts again, Cricket Man finds that there are more important things that need saving. Namely, Jodie Poindexter -- beautiful junior, across-the-street neighbor, and, underneath her com-posed facade, the most troubled and secretive girl in school. 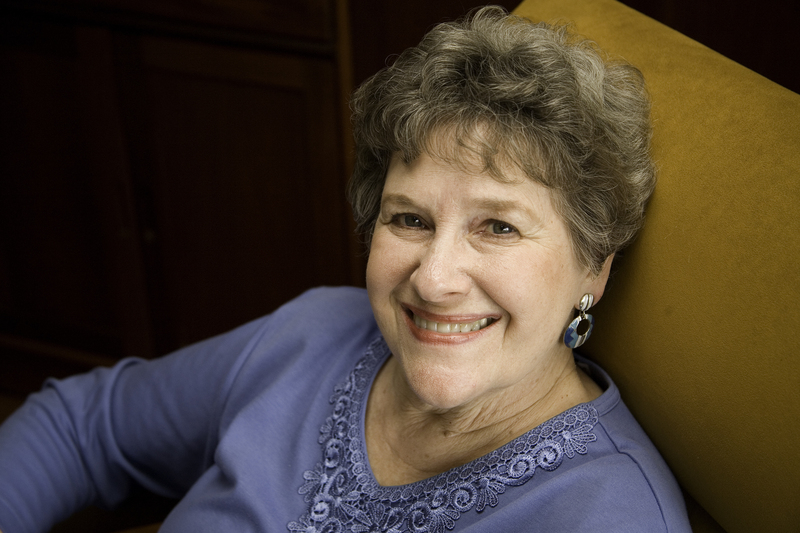 Newbery Medal winner Phyllis Reynolds Naylor has crafted a funny and heartwarming story about how growing up is as much a choice as it is a given.